Here is where I would put all my details if I wasn't so worried about privacy. One day I might move outside my zone!
" 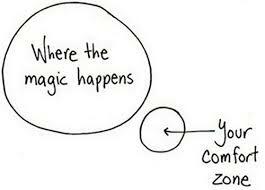 Life begins outside the comfort zone "